Negotiation is a beautiful thing. You know why? Because it makes everyone involved happier. The best type of negotiation works to find the absolute best results for each party. This type of negotiation is called Win-Win, and can be applied in almost every situation. I’ve found that becoming a skilled and practiced negotiator makes me and the people around me, like my friends, family, business partner, and employees, happier. Child / Parent: Dealing with day to day conflict. Win-Win negotiation is a powerful tool that can benefit both sides of any deal. Strive to find that “sweet spot” that lets everyone walk away happy. Negotiation is just like anything else – practice makes perfect. Have fun role playing and practice negotiating with friends and family first. You’ll gain confidence and soon be ready to negotiate in other situations where more is at stake. Check back for five tips for better negotiation, I’ll be sharing them as part of a three blog series. 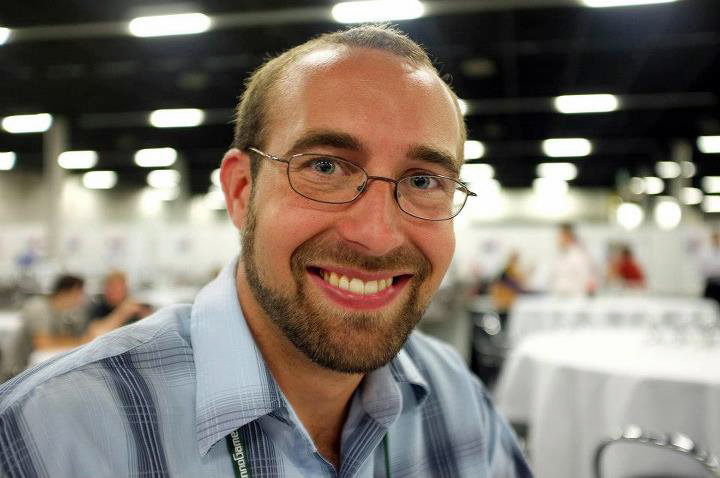 Justin Beck is the Co-Founder and CEO of PerBlue , a mobile and social gaming company in Madison, Wisconsin. The company is best known for its flagship product, Parallel Kingdom, the first location-based RPG. Justin is a passionate software developer and entrepreneur. As CEO, Beck has grown PerBlue from a group five college friends to a team of 30 full-time employees.